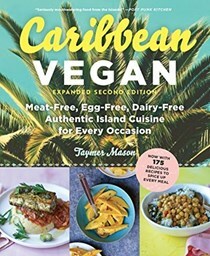 Taymer Mason grew up in a family of cooks who taught her to make—and love!—traditional Caribbean cuisine. 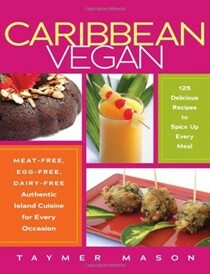 She went vegan while at the University of the West Indies, and, after graduating, moved to France where she started veganizing old West Indian favorites. Mason has run a gourmet catering company and started her own line of health and beauty products. 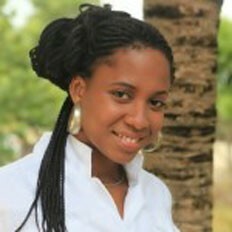 A bilingual globe trotter, Mason lives in her home country, Barbados.